No Canadian heroes? Here’s one. Canada's full-bore pursuit of gold at the Olympics the country is hosting in Vancouver, B.C., has attracted much comment, mostly about how out-of-character overt ambition supposedly is for Canadians. 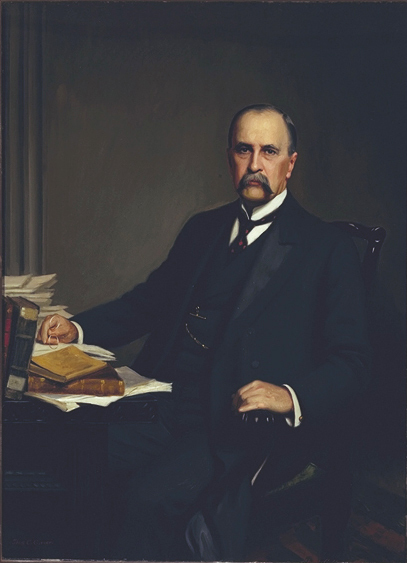 Here's one for the books, then -- William Osler, the so-called "father of modern medicine," a great man if ever there was one, born in Bond Head, Ont., in 1849. Osler received his medical degree from McGill University in Montreal in 1872 but, critically, then went abroad to study in London, Berlin and Vienna before returning to join the McGill faculty. By 1883, he was one of two Canadian fellows of the British Royal College of Physicians. The next year, he accepted a post as professor of clinical medicine at the University of Pennsylvania in Philadelphia. It was as a founding faculty member of Johns Hopkins School of Medicine in Baltimore, where he went in 1888, that Osler had the opportunity to put the innovations he had seen in Europe to work. Osler insisted that the patient could teach medical students nearly everything they needed to know -- that the study of medicine was properly conducted at the bedside -- and that hands-on laboratory research must also be part of medical training. He also introduced the German model of post-graduate training, a one-year internship followed by several years of full-time residency. These innovations began a profound change in American medical education, which up to this point had been largely a matter of learning from lectures. Osler was able to implement his ideas because he was an excellent doctor. In 1905 he moved to England to take up a prestigious post as professor of medicine at the University of Oxford. His book, The Principles and Practice of Medicine, was a major work in medicine for nearly half a century. 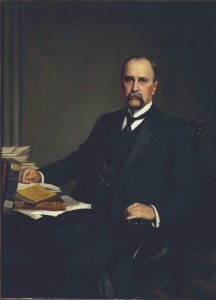 Osler died in England in 1919, of the Spanish flu. Canadians might say that Osler's absconding to the United States and England rules him out as a national hero, but it says something when a boy from Bond Head can hit the heights of world medicine. 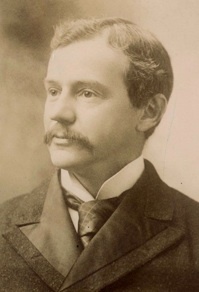 In 1888, nine years after Robert Felkin brought back his amazing story from Uganda, Dr. Howard A. Kelly of Philadelphia, a brilliant young obstetrician who would go on to help found the medical school at Johns Hopkins University in Baltimore, announced at a convention of the fledgling American Gynecological Society that he had performed the first successful Caesarean section in Philadelphia in 51 years—that is, the mother had survived the operation. Very few members of the audience he was addressing that day had ever attempted even one Caesarean section because, at the time, the procedure virtually always ended in the mother's death.